One of my favourite things to do on the run-up to my birthday is preparing everything. Finding the perfect dress, shoes, bag etc. and also planning my make-up down to the finest detail. It doesn't stray too far from my usual look, but this year I really wanted to use my MAC - Please Me Lipstick, so I based my make-up around this, so think rose gold eyes and pink cheeks with an iridescent highlight. To get things started, I prime my skin using the L'Oreal Infallible Matte Primer all over my face to keep things locked in place. I then use the Seventeen Skin Wow! 3 Way Highlighter all over my face to give a luminous, light from within look that will shine through my foundation and stop it looking too flat. I'll then go in to cover any blemishes and redness using the Collection Lasting Perfection Concealer - Fair and use the L'Oreal Lumi Magique Highlighter Pen - Light in a V shape under my eyes to conceal any dark circles. It's absolutely no surprise what foundation I'll be using as it's my beloved L'Oreal Infallible Matte Foundation - Porcelain as I can count on it for coverage and longevity, while not looking heavy. 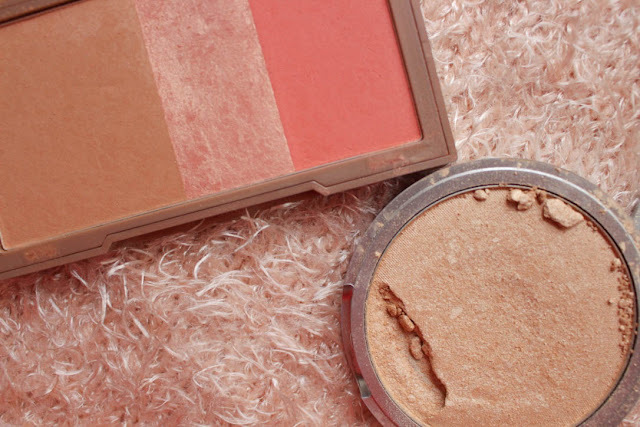 I'll then take my Urban Decay Flushed Palette - Streak and use the blusher and bronzer, ensuring that I use the bronzer in a 3 shape motion. I'll also use the bronzer to create a very subtle contour just under my cheekbones. I'll then use my theBalm Mary-Lou Manizer Luminizer to highlight my cheekbones and ever so slightly down my nose. To blend everything in and keep it in place, I'll use the Bourjois Healthy Balance Powder - Vanille as it's non-cakey and keeps shine at bay. 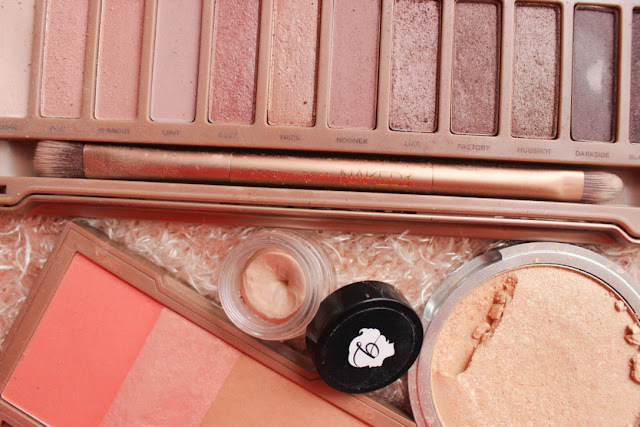 To make sure my eye make-up stays put, I'll start by using the Benefit Creaseless Cream Shadow - Bikini Tini as a primer because it doesn't budge and as a neutral base because I'll be using shades from the Urban Decay Naked 3 Palette. The shades I'm going to use are Nooner all over the lid, Trick in the middle and Mugshot in the outer corners. 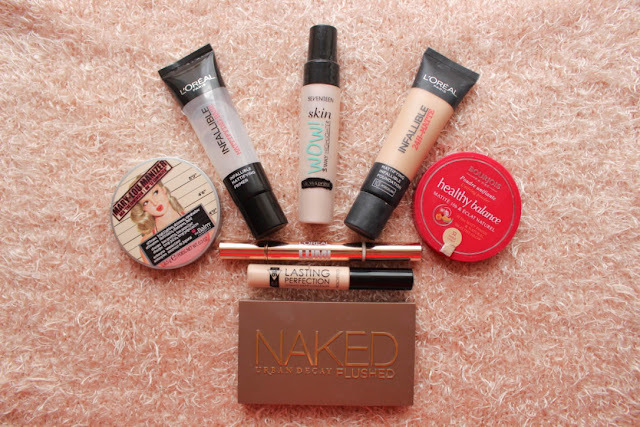 I'm then going to use the theBalm Mary-Lou Manizer Luminizer again and use it as an inner corner highlight and brow bone highlight. I'm then going to use the Rimmel Soft Kohl Eyeliner - Jet Black to line and define my upper and lower lash lines. I'll then curl my eyelashes and put on two coats of Benefit They're Real! Mascara, letting my lashes dry between each coat for extra staying power. I'll then use the Collection Fast Stroke Eyeliner to create my signature winged eyeliner look. For brows, I'll use the Soap & Glory Archery 2-In-1 Brow Pencil & Brush - Blondeshell because it gives a natural, yet defined look. To finish off my make-up, I'll lightly line my lips using the GOSH Velvet Touch Lipliner - Antique Rose as it's the perfect match for my natural lip colour. 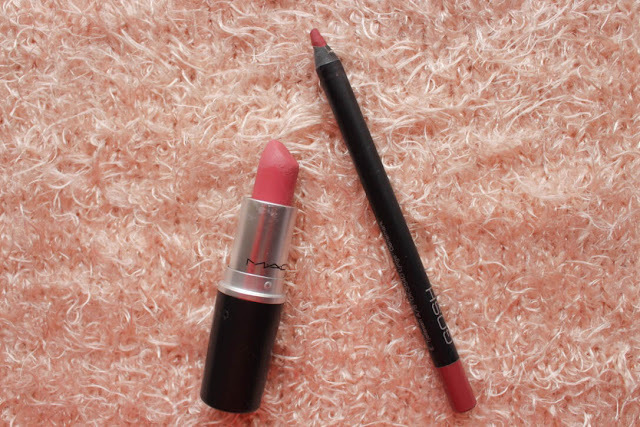 I'll then apply my favourite lipstick, MAC Lipstick - Please Me as it's matte, yet creamy and not drying. 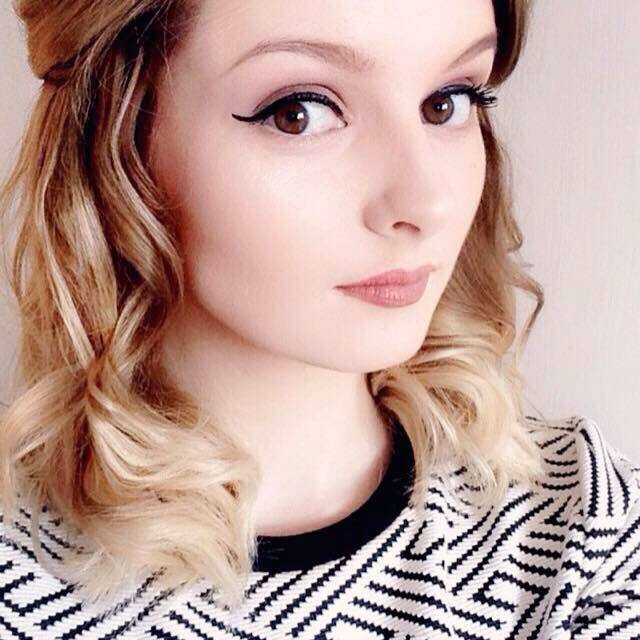 What do you think of my Birthday Make-Up? Would you wear it? Let me know in the comments! 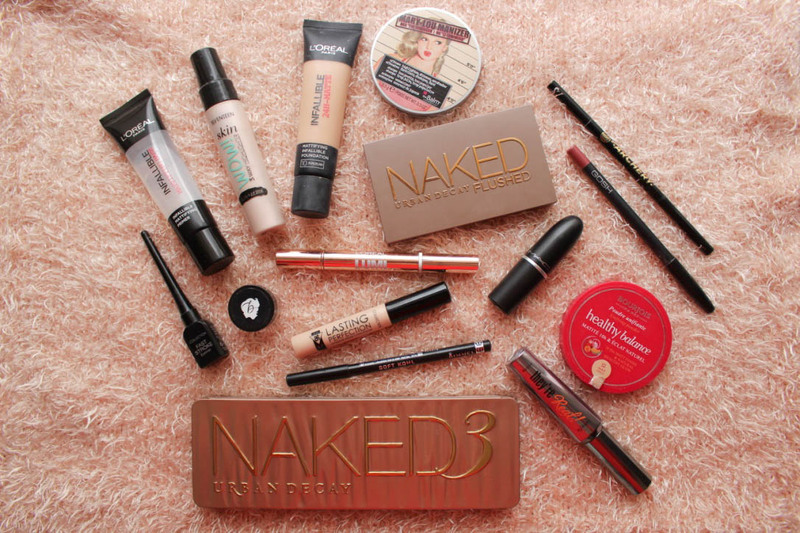 So many products that I love! I wish we had collection here, I've been dying to try out their concealer and eyeliner. Collection is a really good brand, I'd definitely recommend checking them out if you ever get the chance! It really is Candice, it's one of my favourites! Such lovely products, I use that Gosh lip liner everyday! 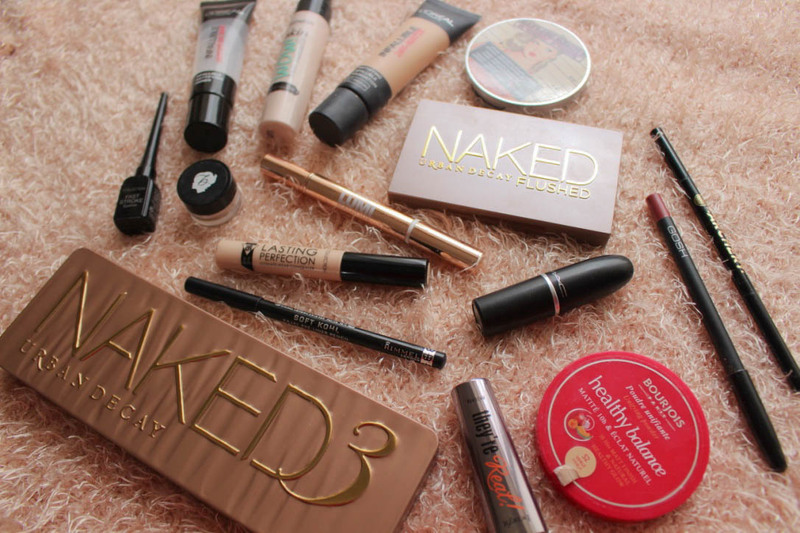 & love the Naked 3, so many cute shades. I think the GOSH lip liners are so under-rated, they're so good! The Naked 3 is one of my favourite eyeshadow palettes! Happy Birthday!!! It's such a gorgeous palette! Thank you Hale! Ohhh the Naked 3 looks so pretty!! I love it, it's one of my favourite palettes! It really is an incredible foundation Hannah! I need to get my hands in the Mary-Lou Manizer. I love Mac Please Me as well, hope you had a fab birthday! It's incredible Alice! It's not until next Tuesday, but thank you! The makeup sounds amazing, Sara, but I would've loved to see it on you! 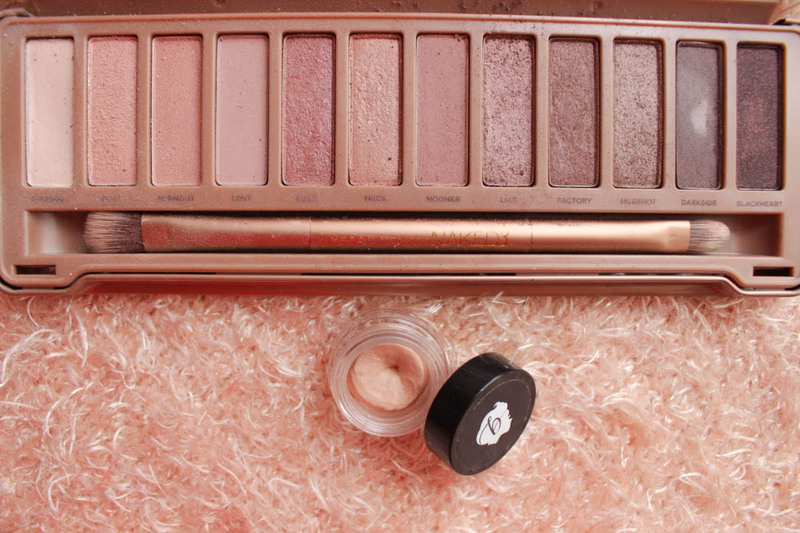 The Naked 3 Palette, I want it! Thank you May! I'm sure it will be in this weeks Weekly Snapshots anyway! 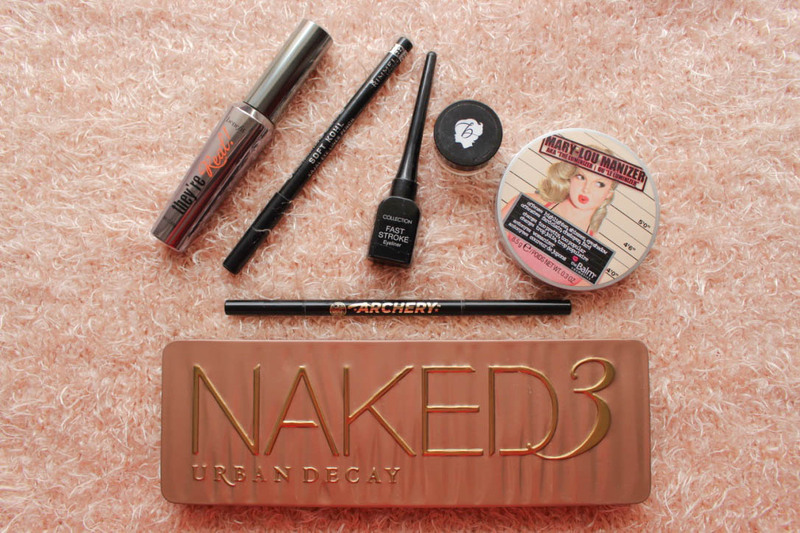 Your birthday make-up picks look absolutely gorgeous! I am a huge fan of Urban Decay's Flushed Palette, and love mine to pieces. Thank you! The Flushed palette really is gorgeous! It definitely is Jasmine! 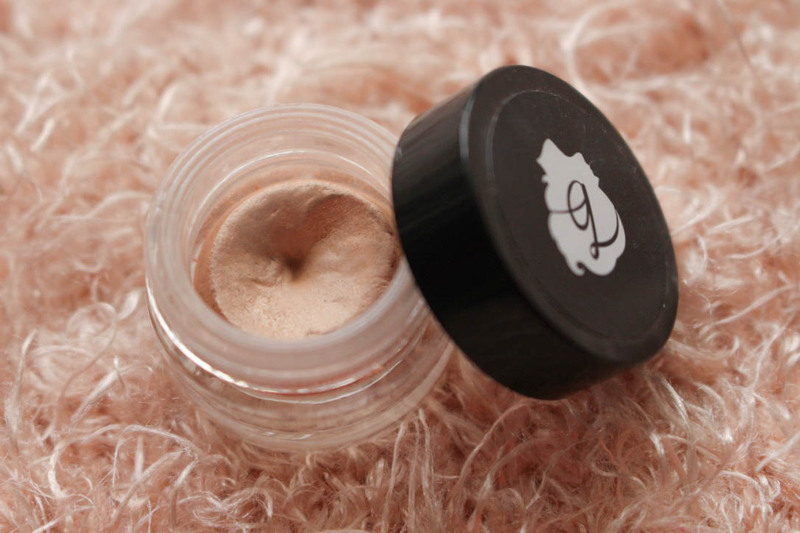 The Mary-Lou Manizer is my favourite highlighter! They really are incredible products, so affordable as well!